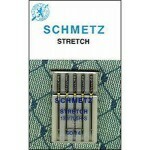 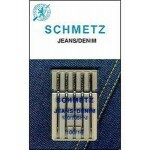 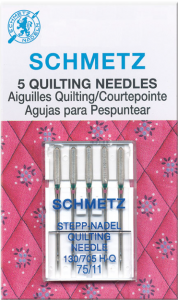 The Schmetz® Quilting Needle has a thin tapered point allowing the needle to smoothly pass through fabric layers. The thin tapered point helps eliminate skipped stitches and promotes even stitches. 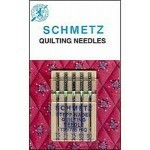 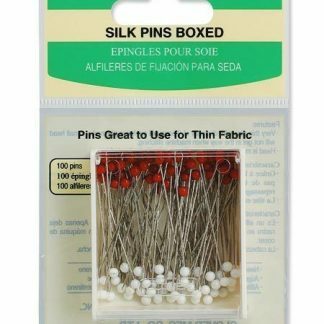 Special taper to the slightly rounded point which aids fabric penetration and helps reduce skipped stitches.